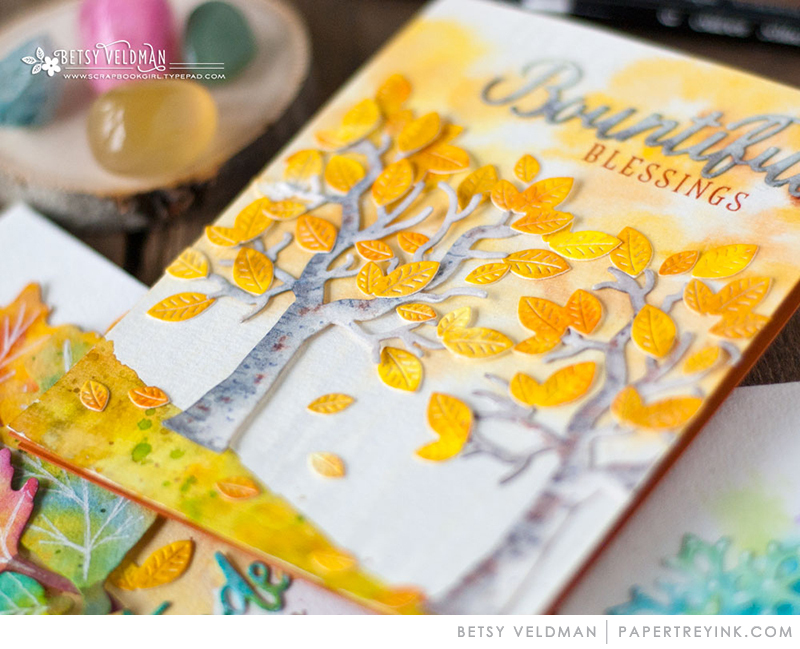 Lovely projects Betsy! 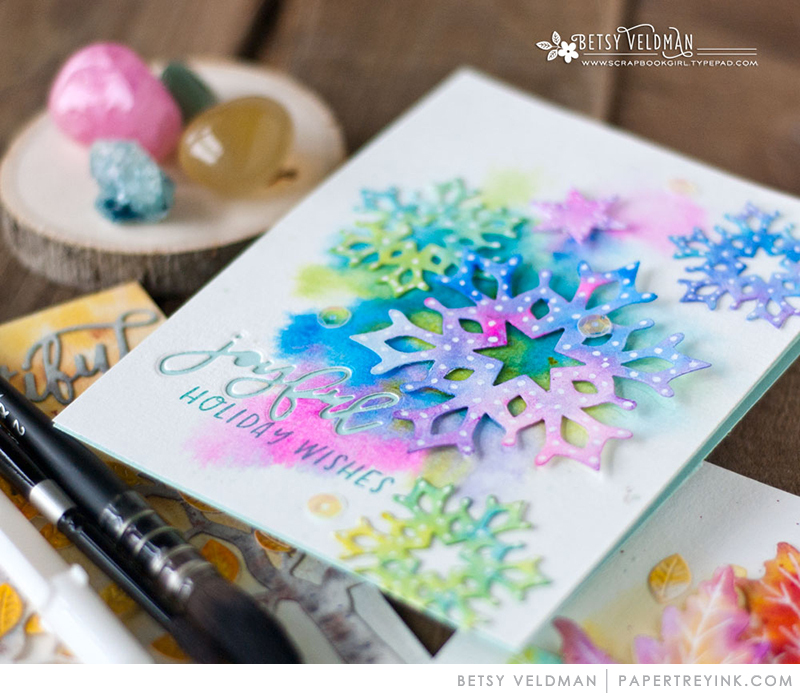 You have a beautiful way of bringing watercolor to a whole new level! Oh wow–love this look! Off to check your blog post! These cards are gorgeous! I do not watercolor enough but you have inspired me to give this technique a try. 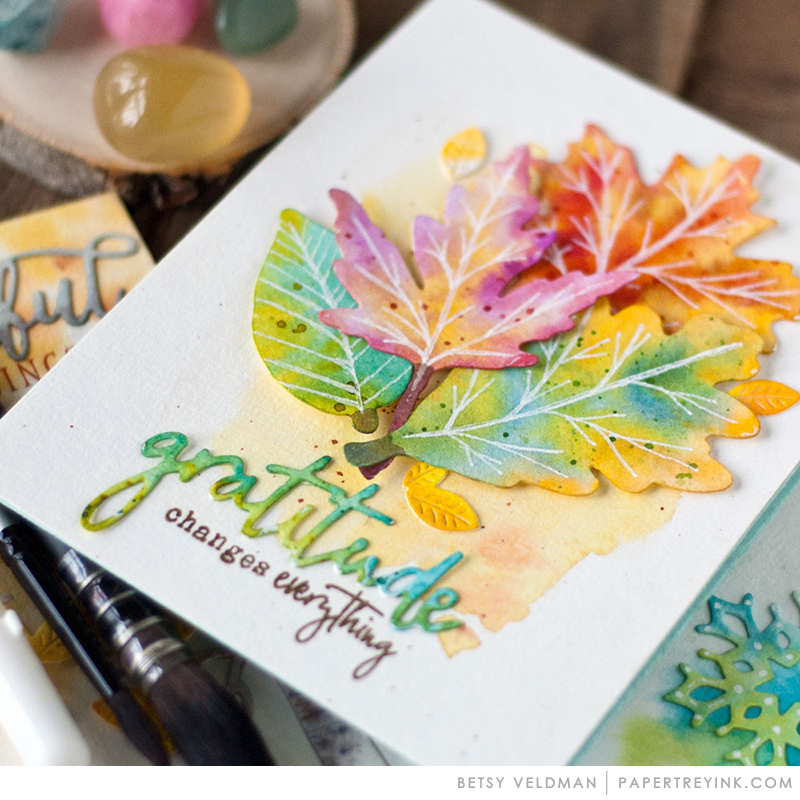 Thanks for always sharing your creativity and inspiration with us.